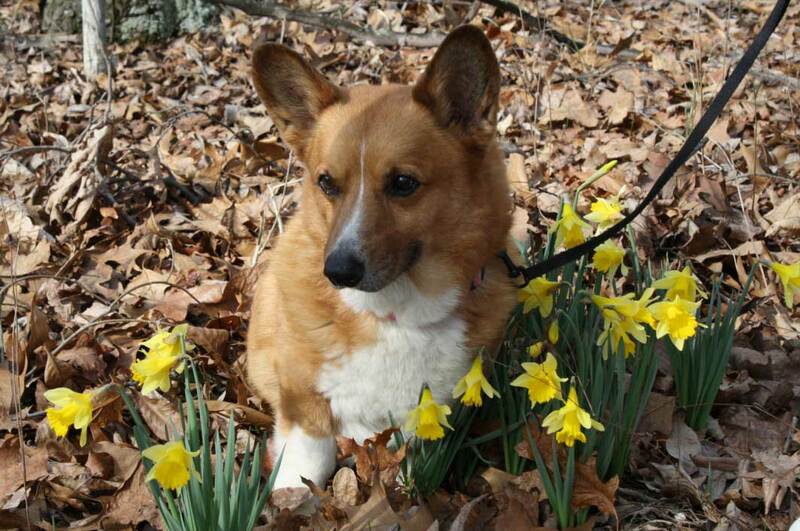 There are two different types of Corgi, the Pembroke Welsh Corgi and the Cardigan Welsh Corgi. The difference most notably comes from the presence of the tail in the case of the Cardigan. Pembroke have a natural bobtail or can have their tails docked. A good way to remember which is which – Tail broke, Pembroke. Bred For: Livestock Herding (droving) by nipping at the heels of the livestock. Physical Features: Long backed, with short legs, and upright ears. Colors: Pembroke – Red, sable, fawn, and black & tan with or without white markings. Cardigans – Red, tricolor, brindle, blue merle, and black & white. Coat Type: Double coated breed. The coat is dense with a thick undercoat and a medium length outer coat. Grooming: Low overall, but the breed does shed year round. Height/Weight: Pembroke – Females can range 24-28 lbs. Males range 26-30 lbs. Both are around 10-12 inches at the shoulder. 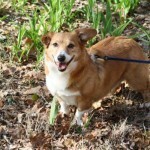 Cardigan – Females range from 25-34 lbs. Males range form 30-38 lbs. Both can be from 10-12.5 inches at the shoulder. Activity Level: Higher than average energy level. This is a herding/working breed. Obedience training is a must. Corgis are a bright creative bunch. A Corgi with nothing to do can quickly get into mischief. Typical Personality: Smart, sociable, spirited, sensitive, intense, reactive, protective and athletic are some of the breeds traits. Corgis excel in obedience, agility, herding and ball playing. 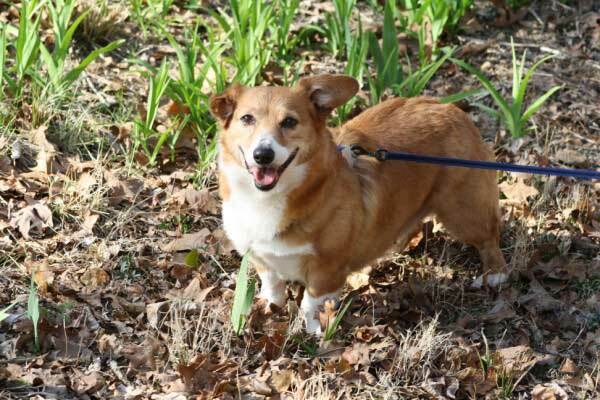 Why Corgis end up in rescue: Corgis can be notorious barkers, may try to herd people and other pets, and chase small animals and cars. Many of the reasons they are surrendered can be resolved with training. Corgis are a delightful breed for the right family, though they are not appropriate for very young children in most situations. 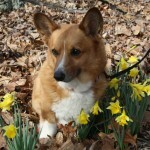 CorgiAid – Supports PWCs & CWCs in rescue.